Martin Scorsese's dark comedy is explored in this video essay. 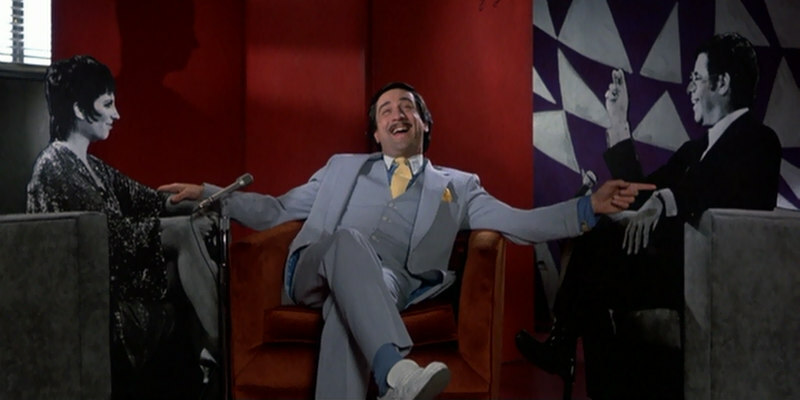 Though under-appreciated at the time, The King of Comedy is now considered one of Martin Scorsese's best films, and many consider Robert DeNiro's performance as the delusional 'comic' Rupert Pupkin the finest of his career. This video essay from Vimeo channel Must See Films explores this blackly comic gem.